80% Pinot Noir and 20% Chardonnay. 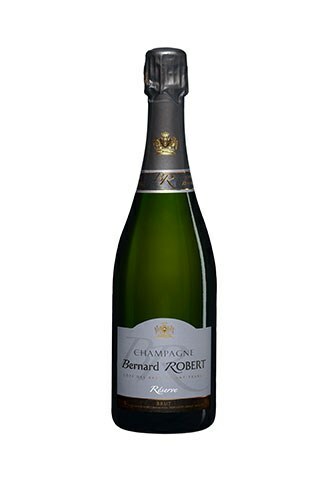 Reminiscent of the Bollinger style with its expressive, rich and biscuity character, but at a more attractive price. Displaying a creamy depth and a dry, toasty brioche finish, it is the perfect fizz to mark any occasion. Drink with Shepherd’s Pie.